Salman and Katrina will again be seen together in Ali Abbas Zafar’s ‘Bharat’. After giving many successful box-office hits together, this golden-jodi is back yet again. They were last seen together in Ali’s ‘Tiger Zinda Hai’ which was released last year. Salman and Katrina have been shooting in Malta for past few days and the two have shared a bunch of pictures from the sets. The pictures are raising the curiosity of the fans by manifold. Another behind the scene picture was shared by Salman Khan recently. In the picture, Salman can be seen holding Katrina close in his arms. The two are dressed in Indian traditional attires. Salman is wearing a black bandhgala while Katrina looks gorgeous in a bottle green lehenga. If you look closely, you can see Salman sporting a moustache in the picture. The two make for a stunning pair and they look ethereal together. Meanwhile, the cast and crew have wrapped the shooting schedule in Malta very recently. Director Ali Abbas Zafar had tweeted the update two days ago. Apart from Salman and Katrina, the movie also stars Disha Patani, Sunil Grover, Tabu, Jackie Shroff and Nora Fatehi. It is scheduled to release on Eid next year. 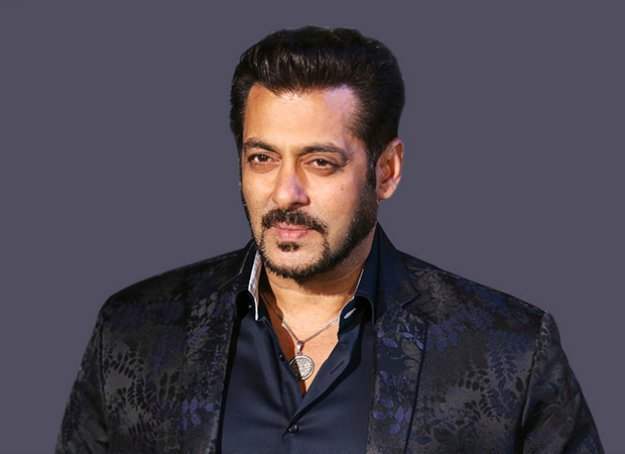 REVEALED: Salman Khan shares the real reason why he is not getting married and it is not what you thinking!